This morning, I am featuring a boxed set of young adult novels for paranormal romance and urban fantasy fans! 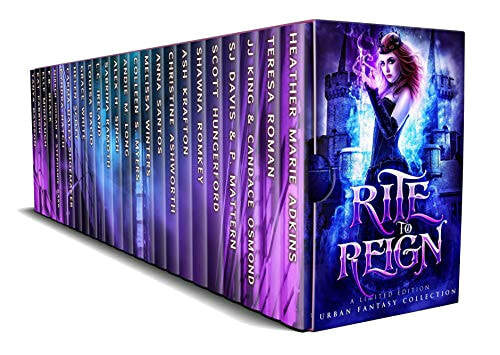 Check out the Rite to Reign boxed set & enter the book tour giveaway at the end of this post! The cover looks great and I love the colors!